“Flip the Record,” “Our Time,” and “Black Muslim Woman” are part of the lineup from CAAM filmmakers. 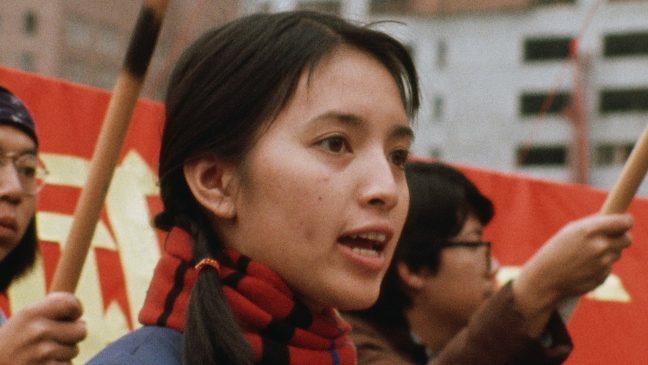 Join us in watching the broadcast premiere of these enlightening and inspiring films that spotlight the resilience of Asian Americans, and the role of Asian Americans in shaping U.S. history. “Beyond Borders: Diverse Voices of the American South” will bring together Asian American filmmakers from the South to build a network. Our fellow will digitize Asian American documentaries from the 80s and beyond that aired on PBS programs such as American Experience, Frontline, and Independent Lens.